Although the Internet seems like a tangled network, there is an underlying structure that guides its development. 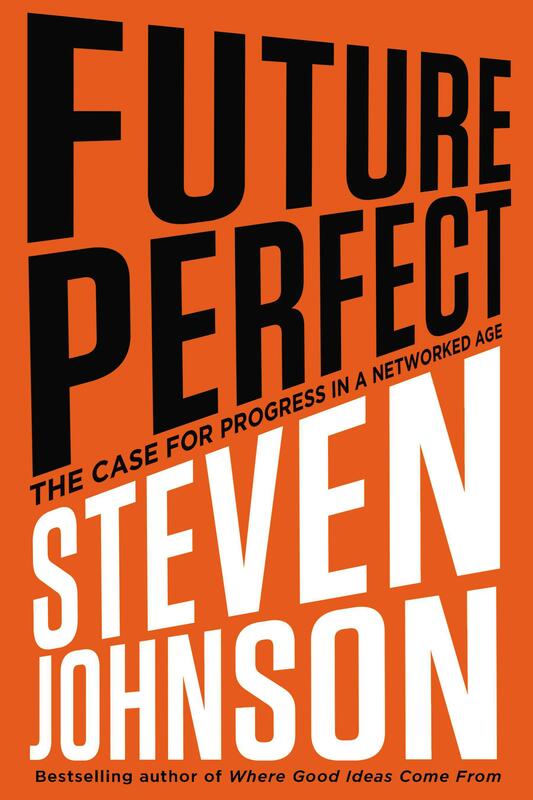 Monday on Up to Date, Steve Kraske talks with Steven Johnson about the philosophy behind that architecture and why it works well for political and social progress. Johnson's new book is titled Future Perfect: The Case For Progress In A Networked Age. 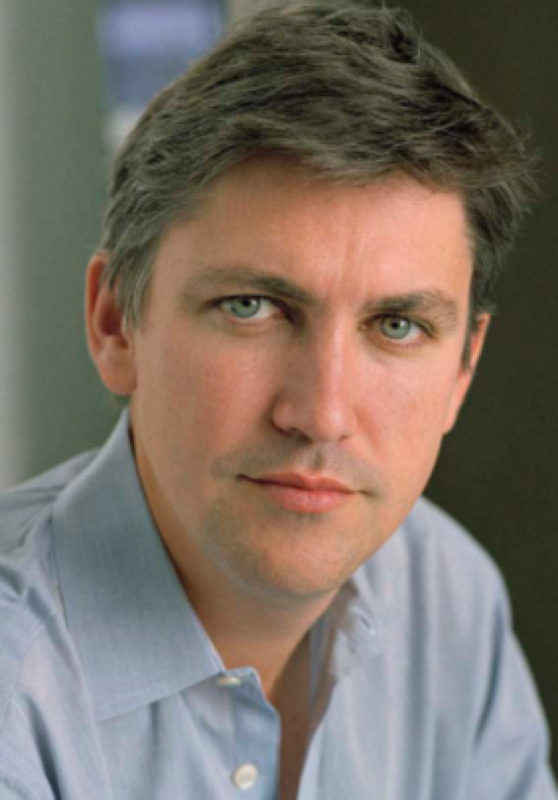 Steven Johnson is the author of seven bestsellers, including Where Good Ideas Come From, The Invention of Air, The Ghost Map, and Everything Bad Is Good for You, and is the editor of the anthology The Innovator’s Cookbook. He is the founder of a variety of influential websites—most recently, outside.in—and writes for Time, Wired, The New York Times, and The Wall Street Journal. He lives in Marin County, California, with his wife and three sons.